St Louis Video Producers and Directors of ANN Television. 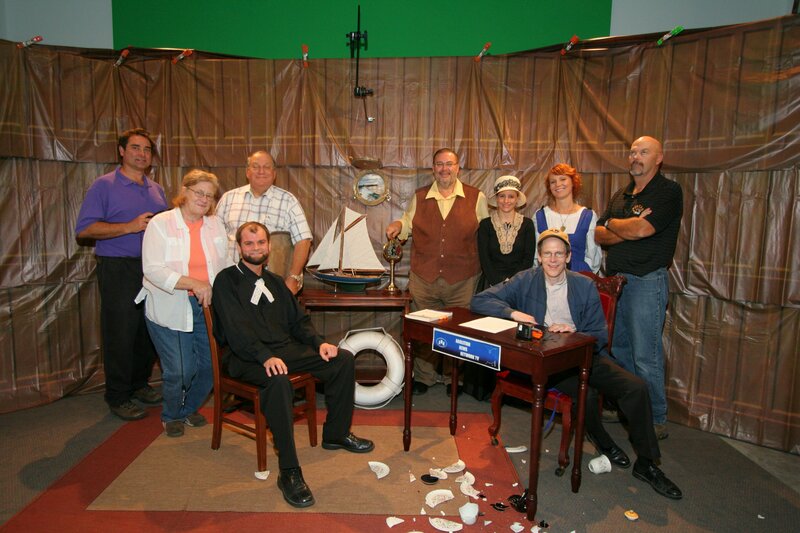 The last shot of the day was a celebration of sorts for the cast and crew members of the Abolition News Network. A locally produced and edited web streaming of historical documentaries. This production is shot and edited in St. Louis, Missouri. 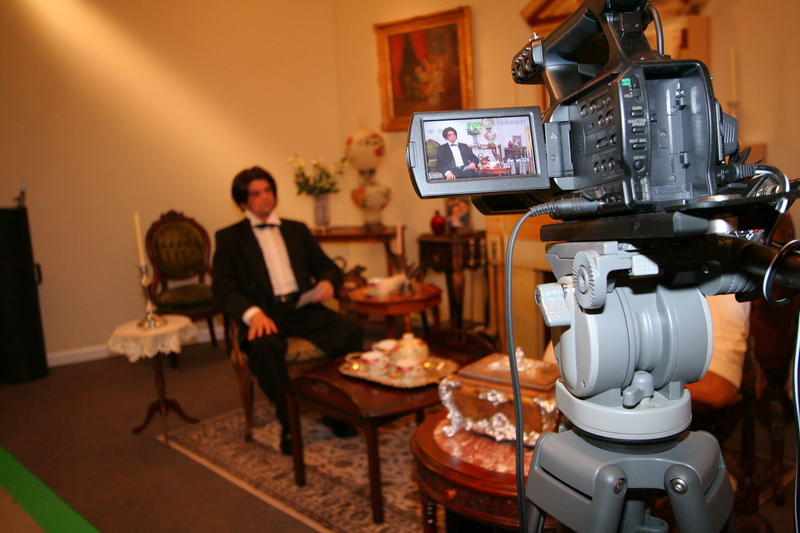 The production is shot on a fully dressed set and note the green screen cyc wall in the background. This St. Louis photography and video production features creative and production talent from all over St. Louis and the Midwest. Way to go video crew team number 1! !